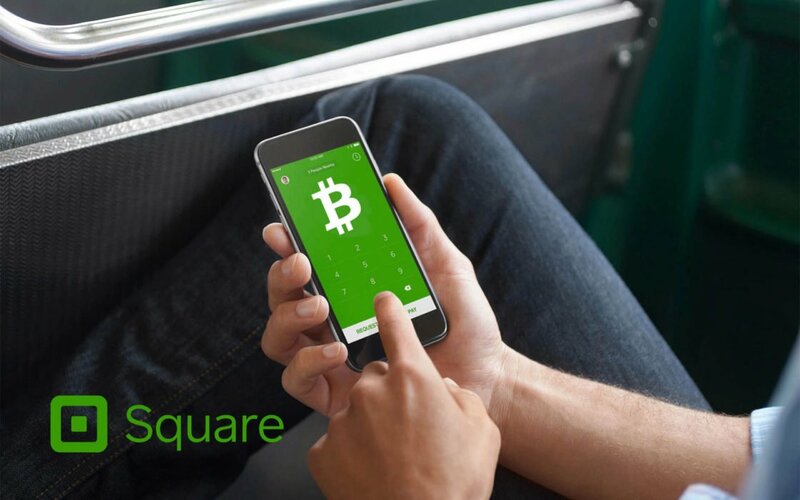 According to a new study, more than 50 percent of retailers utilizing Square Inc.’s checkout technology would be willing to accept Bitcoin (BTC) as a form of payment. A Nomura Instinet-conducted survey of roughly 100 merchants in the United States revealed that 60 percent would accept Bitcoin over USD. As reported by Bloomberg, the merchants surveyed spanned various industries and all had a minimum of $100,000 in annual revenue. Roughly 40 percent of those polled fell between the ages of 31 and 40. This result is surprising, especially amid Bitcoin’s elevated volatility. Square Inc. itself has been a proponent of the dominant cryptocurrency as of late. Bitcoin, for us, is not stopping at buying and selling. We do believe that this is a transformational technology for our industry and we want to learn as quickly as possible. 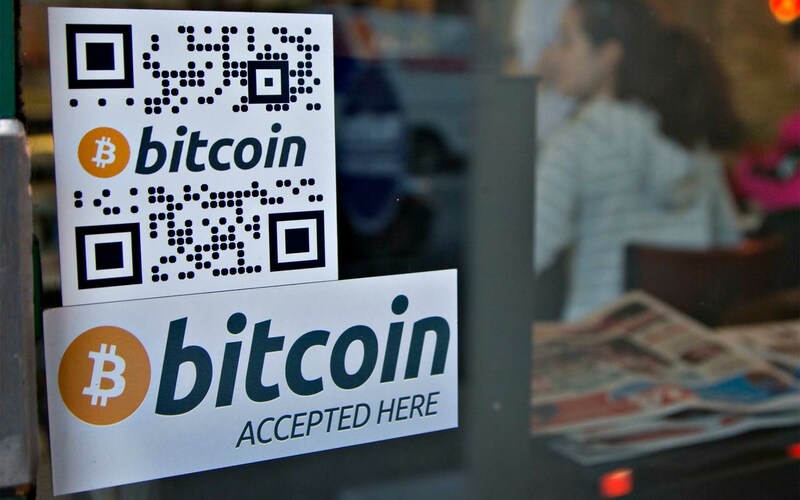 Of course, not everyone believes in Bitcoin’s potential as a currency. The short answer is: they’re failing. Cryptocurrencies are poor stores of value. Over the past 5 years, the daily standard deviation of Bitcoin was 10x that of sterling […] This extreme volatility reflects that the cryptocurrencies have neither intrinsic value nor external backing. Their worth rests on beliefs about their future supply and demand — ultimately about whether they’ll be successful as money. 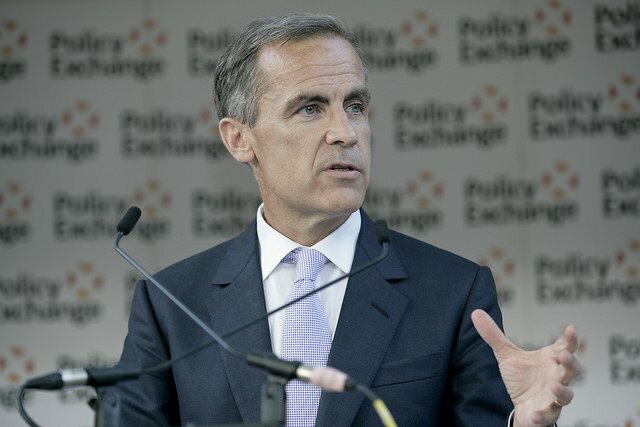 Of course, not everyone listens to Carney, whose job is to defend the traditional financial institution Bitcoin undermines — as evidenced by the increasing interest in accepting Bitcoin as payment from vendors. What do you think about Bitcoin’s long-term prospects as a viable currency? Let us know in the comments below!